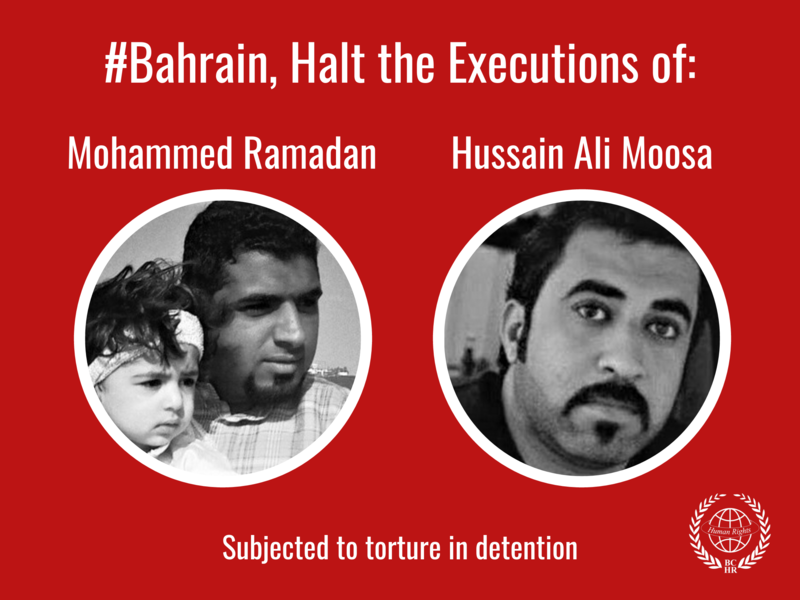 The Bahrain Center for Human Rights expresses its deep concern over the deteriorating situation of freedom of opinion and expression in the Kingdom of Bahrain. 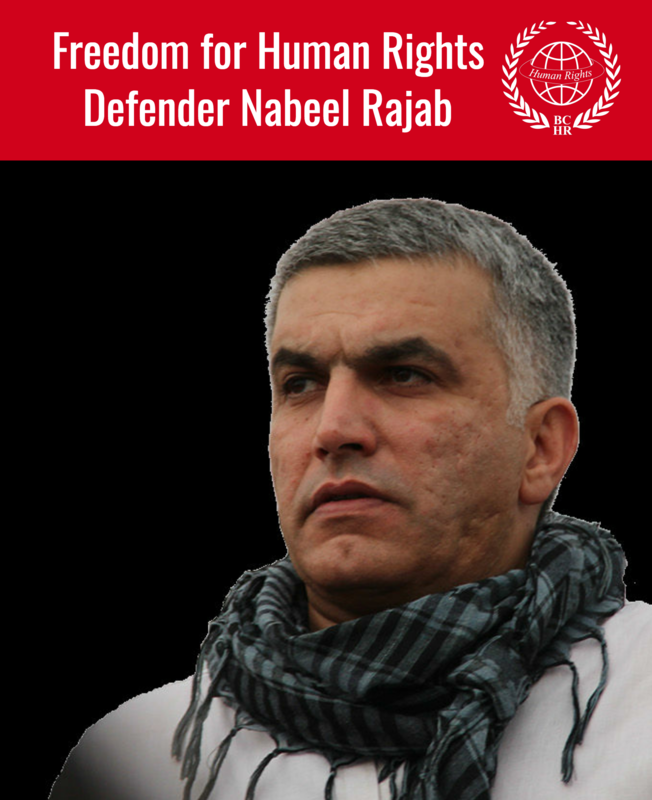 The center witnessed a large number of arrests of political activists and members of human rights organizations, whom have been victimized and subjected to threats and killings for simply expressing their views, which the Bahraini authorities considered as incitement and hatred towards the regime. On Wednesday, February 23, 2011 the student Ayat Hassan Yousef Al-Qirmazi rose to the podium in Pearl Roundabout and delivered her poem that was critical of the government policies and the policies of the current prime minister of Bahrain in specific. The student quickly rose to fame through the media channels of Youtube, Twitter and through Blackberry messenger as her poem was spread throughout Bahrain and the rest of the world. Since then, Ayat has been exposed to several forms of harassment and death threats that included herself and her family. Her personal information has been published through emails and Blackberry messages. As of Tuesday, March 1, 2011 Ayat has received countless number of phone calls threatening her life, her safety, insults and unfortunately it reached its peak when the threat were not only violent, but sexual in nature. Mid-morning on March 29, riot police stormed the Al-Qirmazi house with the assistance of the female police force to detain Ayat. At the time, Ayat was not at home so the forces began ransacking her home, breaking down every room and searching everything in sight. They then proceeded to threaten Ayat’s mother by saying “we will arrest Ayat, even if she is hidden in the depths of the earth”. In a separate incident, we have documented cases of threats and intimidation against the administrators, organizers and those who spoke on the platform at Pearl Roundabout in an attempt to coerce and discourage them from exercising their right to express their views and opinions of the current ruling regime. The journalist Lamees Dhaif`s residence has been subjected to attacks and threats due to a series of articles that she has written since February 14th, 2011 criticizing the policy of Bahrain and its concurrent dealings with the demands of the protesters. Hundreds have been arrested since the start of the protests including seven of the most prominent leaders of the Bahraini opposition; Sheikh Abdul Jalil Mokdad and Mr. Hassan Mushaima, Secretary General of the Movement of Liberties and Democracy (Haq); Mr. Abdul Wahab Hussein, the spokesman of Wafa; Mr. Ibrahim Sharif, Secretary General of the National Action Democrat (Waad); Sheikh Abdul Hadi Almakhodhar, leading figure in the Wefaq movement; Dr. Abdul Jalil Singace, a political activist and prominent human rights movement for freedoms and democracy (Haq); and Sheikh Saeed Nouri, a leading figure in the Wefaa’ movement. The BDF issued a statement that under the powers vested in them to implement the provisions of Decree No. (18) they have carried the arrests of the political leaders for “calling to overthrow of the regime and conspiring with external sources”. The BDF also stated that it would take any necessary legal proceeding against anyone who is thought to have conspired or assisted in the protests. Many people with position in the various sectors in the Government of Bahrain have resigned in direct opposition due to the mistreatment and inhumane conduct by the government of Bahrain. Sheikh Abdul Nabi Al-Haddad is a court judge for the Jafaari courts who was detained at one of the checkpoints because of his resignation.